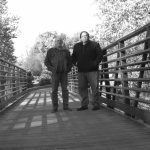 "Becoming One as Husband and Wife" peels back layers from three couples struggling to repair their broken marriages with the help of an experienced psychologist. 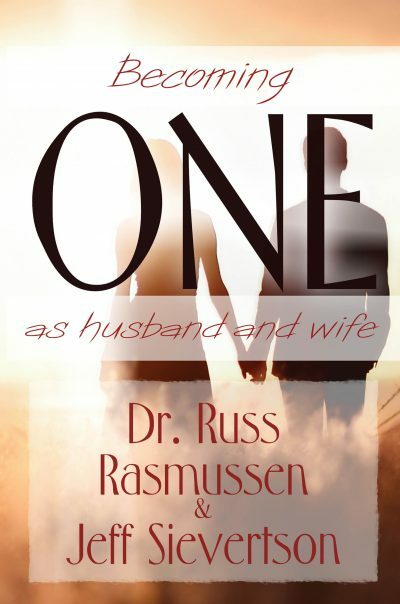 After many years of serving his clients, Dr. Russ Rasmussen wanted to convey his Biblically-rooted advice in a way that would not only be enjoyed but also be implemented and practiced daily. After tossing around a few ideas with author, Bible study teacher, and friend, Jeff Sievertson, Dr. Russ decided the best way to bring his professional advice to life was through this heartwarming tale. 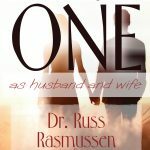 Be sure to check out our website at: https://theoneseries.org to find additional resources, upcoming books, and ongoing advice from Dr. Rasmussen.